We are a highly acclaimed Exporter and Supplier of Frozen Butter Fish. We procure Frozen Butter Fish from our partners based in South America. The Frozen Butter Fish we supply is fresh as well as nutritious. The Frozen Butter Fish is processed and preserved in hygienic environment under the supervision of experts. Moreover, thorough testing is done to make sue that the Frozen Butter Fish is free from diseases and contamination. 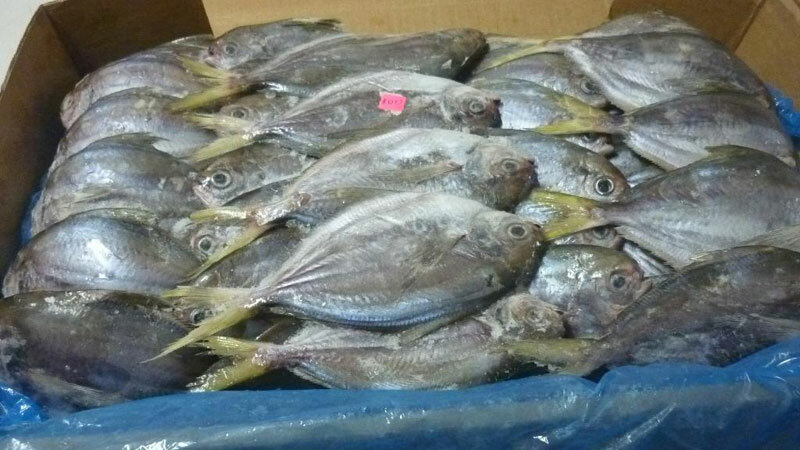 Further, we offer tasty and flavorful Frozen Butter Fish of different sizes and weight at fair prices.